Tips on Entertaining Guests for the Holidays by Only from Scratch. 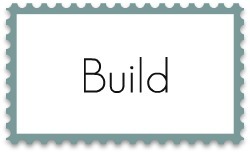 Top 10 Blog Design Tips by Only a Breath. 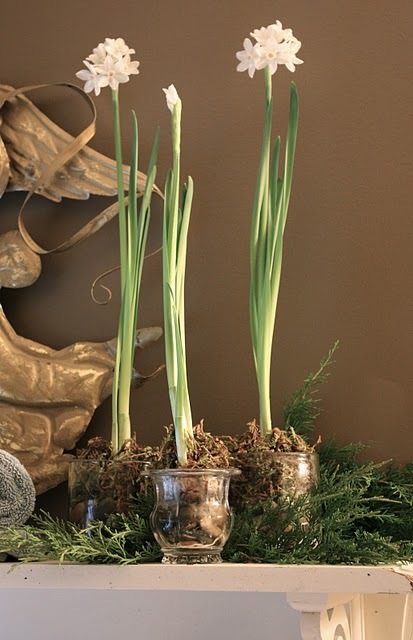 How to Force Paperwhites by The Yellow Cape Cod and Cottage in the Oaks. Thanksgiving Feathers and Sweaters by Primp. Upcycled Luggage by Maple & Magnolia. 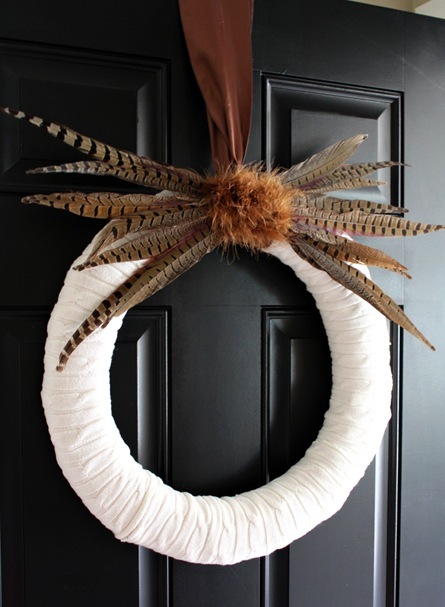 Sweater Wreath by Just a Girl. 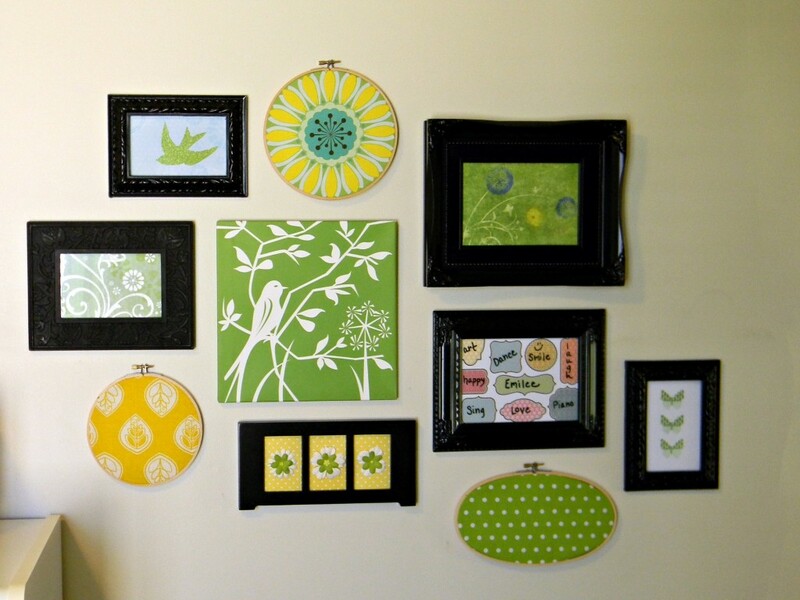 Gallery Wall by Organize & Decorate Everything. 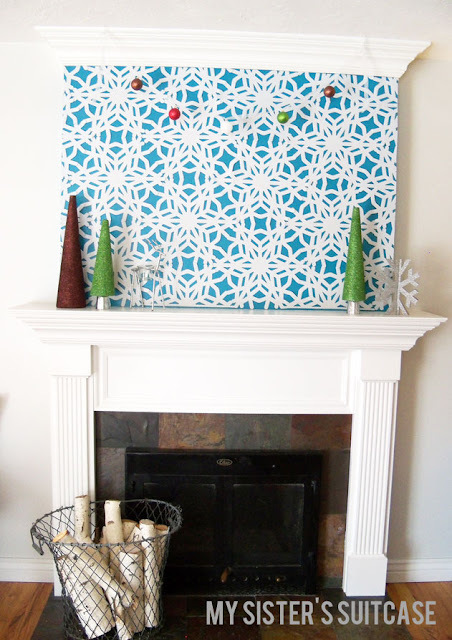 Dollar Store Felt Snowflake Mantel by My Sister’s Suitcase. 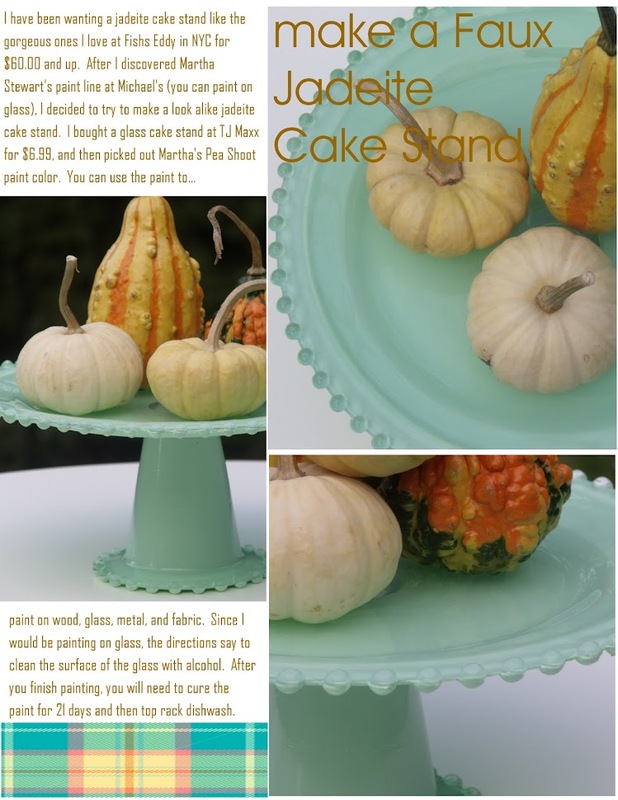 Faux Jadeite Cake Stand by Pinecone. 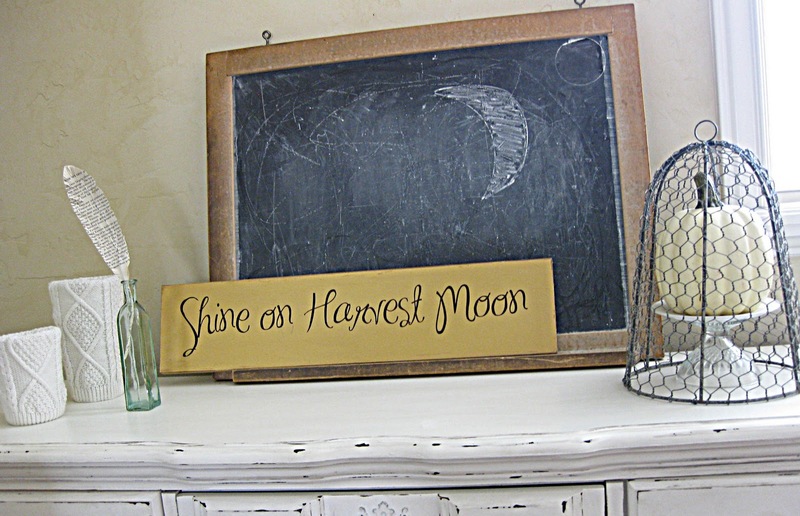 Antique French Script Desk by Camelot Art Creations. Tween Girl Room Redo by Finding Home. Vintage Crate Stairs by Compulsive in Texas. DIY Inspiration Board by Michelle Lee Interiors. Upholstered Headboard by Fearfully & Wonderfully Made. Sun Room by The Life of CK and Nate. 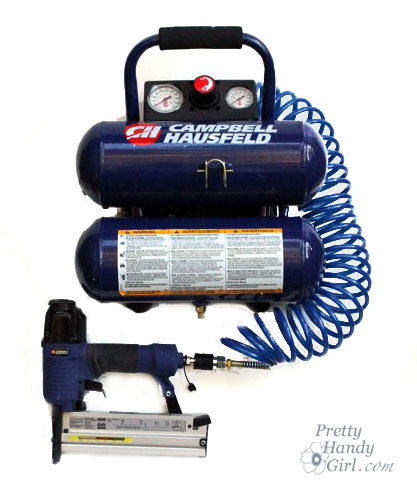 How to Use a Compressor and Finish Nailer by Pretty Handy Girl. Thanks so much for featuring my sun room! I’m really loving those stairs too! WoW! 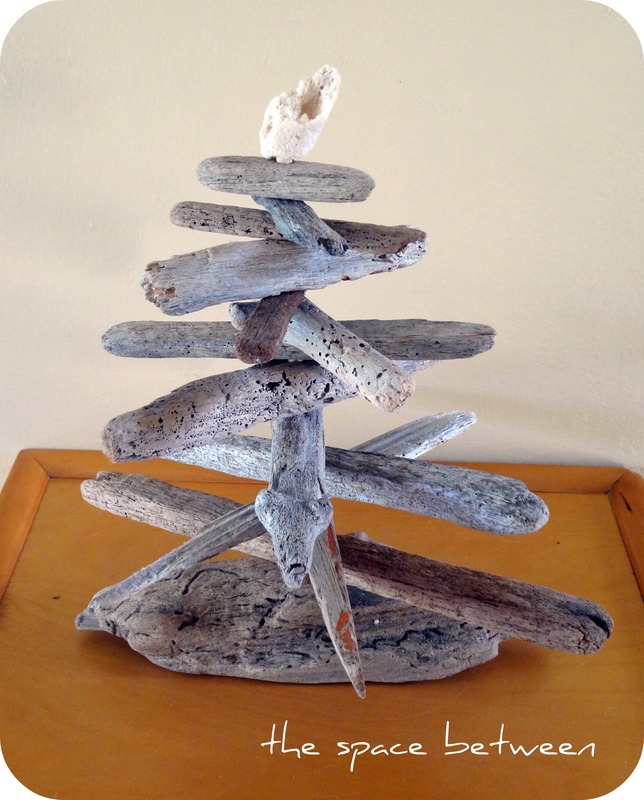 Thank you so much for highlighting my driftwood trees with this fabulous group of projects. I am in love with the crate wood stairs! Have a great week!! Hi Beth, I just started following you & received my first email from you today. How thrilled & impressed I was with everything and everyone’s designs!! 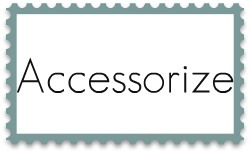 Thanks so much for bringing so many unique and lovely designs and ideas together in one place!! Hi Beth! 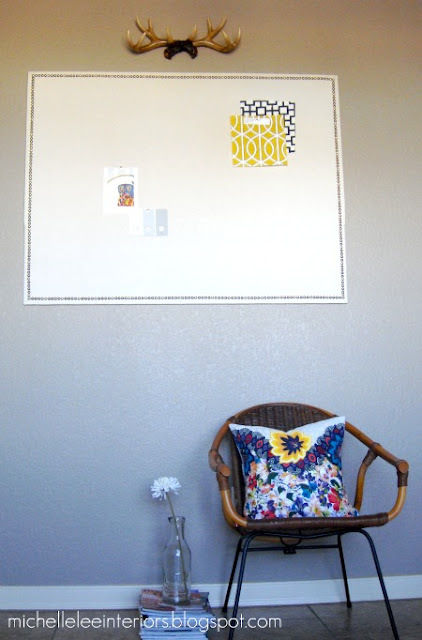 Thanks For including Emilee’s galley wall in your features. I love looking through all the great ideas linked to your party. Great ideas, as usual. Loving those stairs … they’ve caught my eye a couple of times this past week. 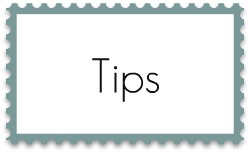 And the blog tips were very helpful for this newbie. Great work all! Thank you for feature of my French Script Desk!! Awwwwwwwe! Thanks Beth for featuring my “thrifty” headboard! There are some really great features this week, I’m honored to be among so many talented bloggers! Thank you for mentioning my Paperwhite Tutorial. What a great party! These are all fantastic ideas. I am in love with the sweater wreath! Thanks, again. Oooh, I can’t wait to check out these great features! The faux Jadeite, the upholstered headboard, the sweater wreath… whee! 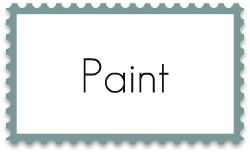 Thanks for doing this feature each week, I get a ton of great ideas from it!